If you think a Maglev train is a child's toy, or learning about fusion makes your brain reach critical mass, Alternative Energy DeMYSTiFieD, Second Edition will power up your knowledge of this topic's fundamental concepts and theories at your own pace. 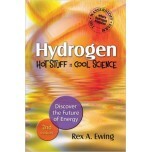 This practical guide eases you into this field of science, starting at primitive heating sources such as coal and wood. 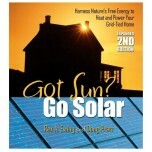 As you progress, you will master the science behind alternative energies such as evaporative cooling, fuel-cell vehicles, aero-electric power, and more. 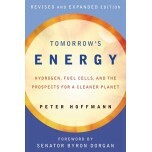 You will understand the difference between conventional fluorescent and compact fluorescent lamps as well as the benefits of large-scale wind power. Detailed examples make it easy to understand the material, and end-of-chapter quizzes and a final exam help reinforce key ideas. 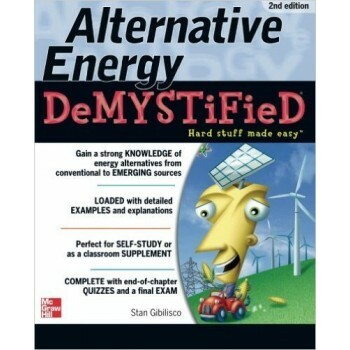 Simple enough for a beginner, but challenging enough for an advanced student, Alternative Energy DeMYSTiFieD, Second Edition is your shortcut to a working knowledge of this timely topic. About the Author: Stan Gibilisco: Stan Gibilisco is the "father" of the Demystified series, as well as a best-selling Demystified author. He has authored or co-authored dozens of nonfiction books about electronics, general science, mathematics and engineering including Teach Yourself Electricity and Electronics, Physics Demystified, Everyday Math Demystified and The TAB Encyclopedia of Electronics for Technicians. He has worked as a technical writer in industry, as a radio broadcast station technician, as a radio-frequency design engineer, and as a magazine editor.